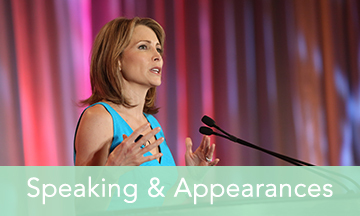 Powered by 7 Time Medal Winning Olympic Gymnast, Shannon Miller Lifestyle promotes a healthy and balanced lifestyle. Targeted to women, with a focus on health & wellness, it includes the topics of fitness, nutrition, pregnancy, motherhood, cancer awareness, and more. SML reaches out through various partnerships, programs, products, and technologies to educate, motivate, and inspire all women to be their best. Shannon teamed up with TESARO, Inc., an oncology-focused bio-pharmaceutical company, to promote and contribute to their Our Way Forward initiative. Our Way Forward is a call-to-action that encourages ovarian cancer patients, their loved ones and healthcare providers to rethink how they talk about advanced ovarian cancer and ways to partner together to navigate the physical and emotional challenges that the disease brings. To further inspire healthy living around the world, Shannon has become an an ambassador for Juice Plus+. Together they will focus on the importance of setting manageable goals to achieve a healthy lifestyle and how “one simple change” can affect a person’s health and well-being in a positive way. 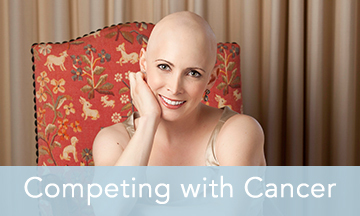 Shannon is honored to be the Brand Ambassador for the Joan L. Kidd MD Fight for Life Continuum and to continue her role in offering awareness and hope to the courageous men and women who face cancer head on. The Joan L Kidd MD Fight for Life Continuum offers oversight of medical care for purposes of extending the lives of patients battling cancer, delivering comprehensive resource information on cancer through one portal, rendering financial aid and much more. Active Schools has named Shannon as one of the first Active Schools Ambassadors. This newly created team of athletes and experts is helping Active Schools inform parents, principals, teachers, policymakers, and the public about the many benefits of physical education and physical activity – including physical health, social-emotional health, and academic performance. 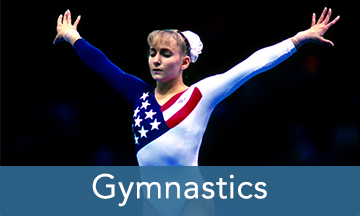 The Shannon Miller Gold Cup is a critique meet in Panama City Beach, FL. It offers a fun competition that is also dedicated to helping you succeed the rest of your season and beyond! We have FREE clinics, great awards, and of course an amazing venue right on the water with great attractions nearby.